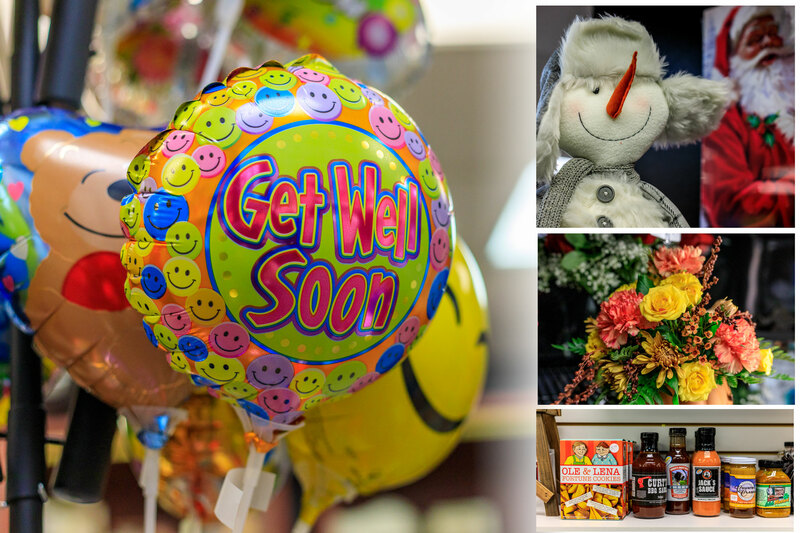 A service of Trinity Health Auxiliary, the Trinity Hospital Gift Shop is a source of support for Trinity Health programs and services, along with the Auxiliary's many other activities sponsored throughout the year. Located on the second floor near the north bank of elevators, the Gift Shop offers gifts, sundries, cards, flowers, and handcrafted items. Monday through Thursday - 9:00 a.m. to 6:00 p.m.
Friday - 9:00 a.m. to 4:30 p.m.
We thank all of our lab professionals for their hard work and dedication to achieving timely and precise results every day of the year!